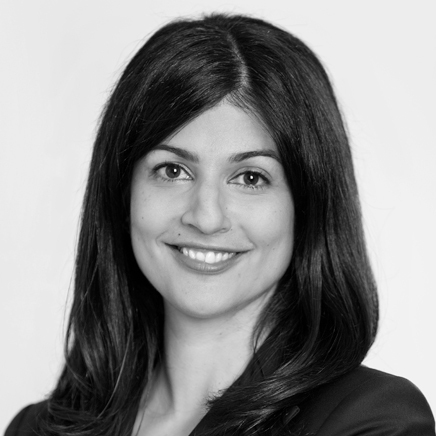 Lyla Garzouzi is the director of Distribution Asset Management at Hydro One. In this capacity, she heads a team of planning for the expansion and maintenance of the distribution power system in the province of Ontario. A passionate and energetic leader, Lyla has 14 years of experience in transmission and distribution. In her various roles in asset management and engineering, she has successfully carried out strategic and transformational mandates by leveraging technology as an enabler. Lyla holds an honours degree in Electrical Engineering from the University of Ottawa.